Hey there! If you're new here at Journey Church, we want you to feel right at home. No matter where you come from or your current situation, just know that this is a safe place. In fact we've designed Journey Church with you in mind. Whether this is your first time or your a regular around here we believe there's a place for you here. Church is meant to be so much more than just an hour on Sunday. 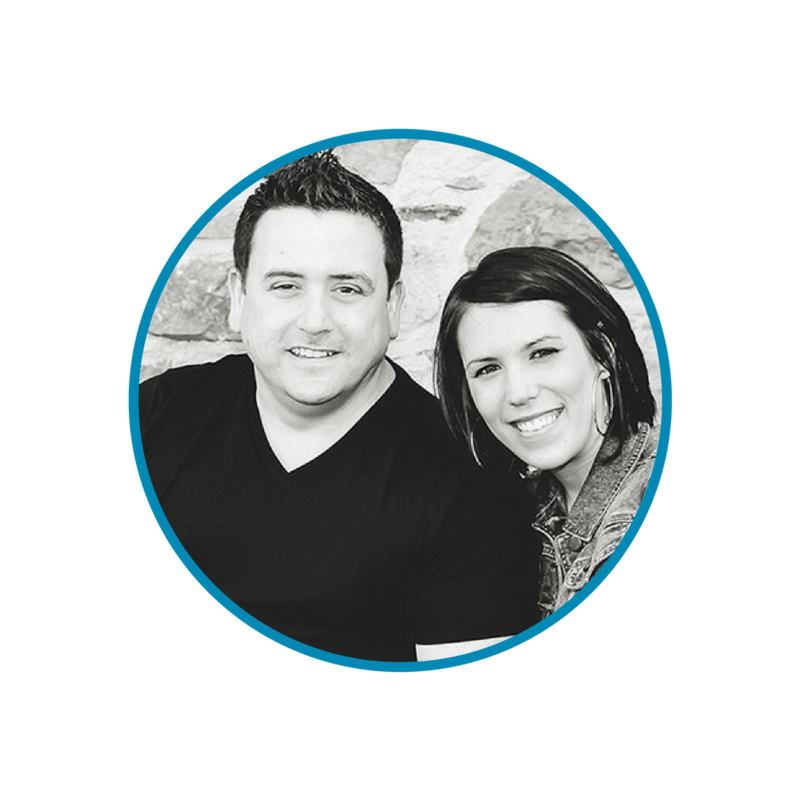 Jim Funari is the lead pastor of Journey Church. 4 years ago God planted a vision in Jim for a new kind of church. One where everyone can belong, even before they believe. Journey Church exists to lead people into a growing relationship with Jesus by creating a church that unchurched people love to attend! Jim is married to Tanya and together they have 3 beautiful girls. If you're ready to get connected or just want some more information, the best way to do that is to fill out the form below.